Organizes wire, computer cable, extension cords, holiday lights, etc. Perfect for work and home offices, as well as entertainment areas, where they keep cords organized and safely out of the way. Holds strongly on a variety of surfaces, including paint, wood, tile and more. 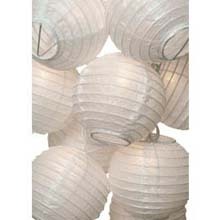 They also come off cleanly; no holes, marks, sticky residue or stains. 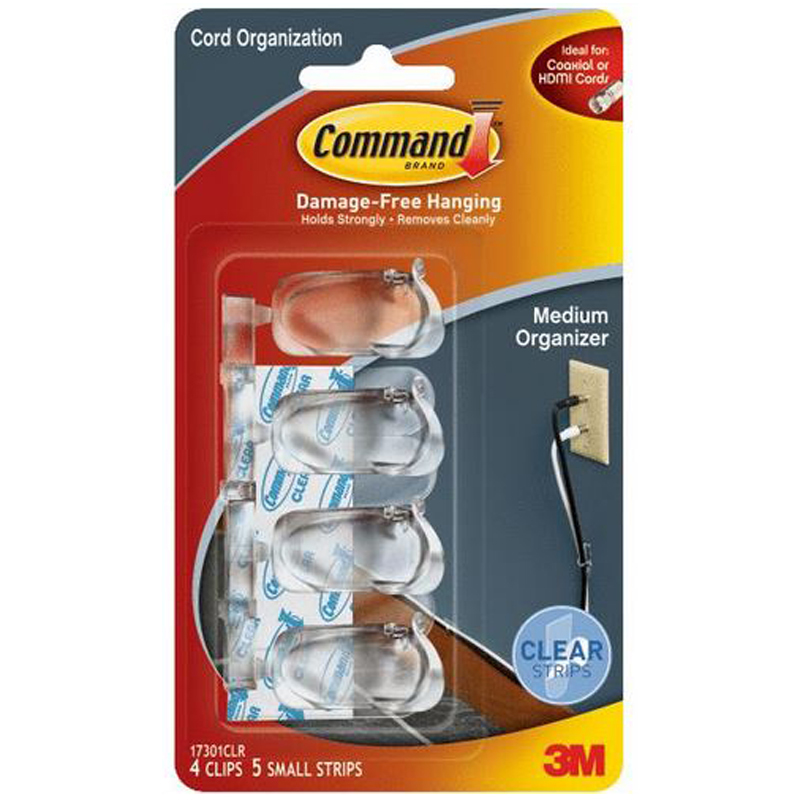 The need to reorganize your cords is as easy as applying a Command Refill Strip. Refer to model No.17200CLR (SKU 241143) for Command adhesive replacement strips.